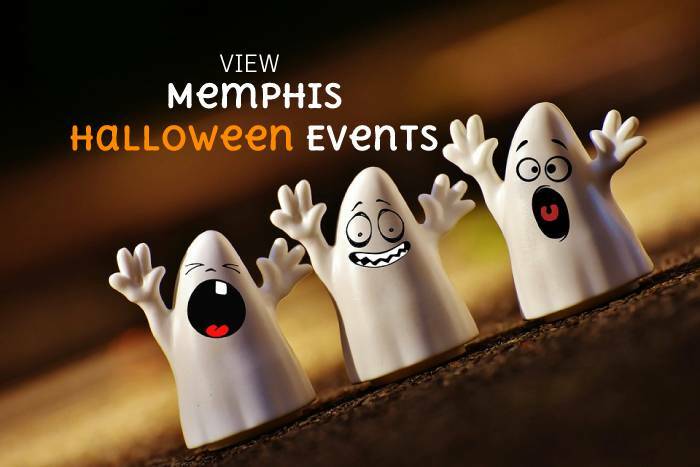 Memphis gets really, really, REALLY, busy during holidays especially during Halloween and New Year’s Eve. 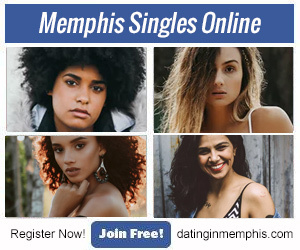 Events start popping up all over the city of Memphis. That can make it difficult sometimes to keep up, let alone decide on what to do. What helps a lot is to be able to see the events listed together to get a better idea of which event or events you want to attend. Ozone Magazine Founder, Julia Beverly, Celebrates With Birthday Tour!